As we enter the season of mists and mellow fruitfulness, this month’s headlines help you catch up with chat about compliance services, staff swats and the awesome Autumn Jazz Ball. Grab a cuppa, get cosy and read on. Snapping at the heels of our Chartered Financial Planners, the rest of our staff are passionately pursuing their quest for financial management qualifications. This year, Emma has passed the CII’s “Financial Products and Solutions” exam, which gives her a certificate-level qualification, and Sam has passed his R01 “Financial Services – Regulation and Ethics” and R05 “Financial Protection”. Meanwhile, Janet has passed R01, R03 “Personal Taxation” and R05 and is now only one exam away from a Diploma — the level required to advise clients. Huge congratulations to all — we’re fast becoming an extremely well-qualified team. 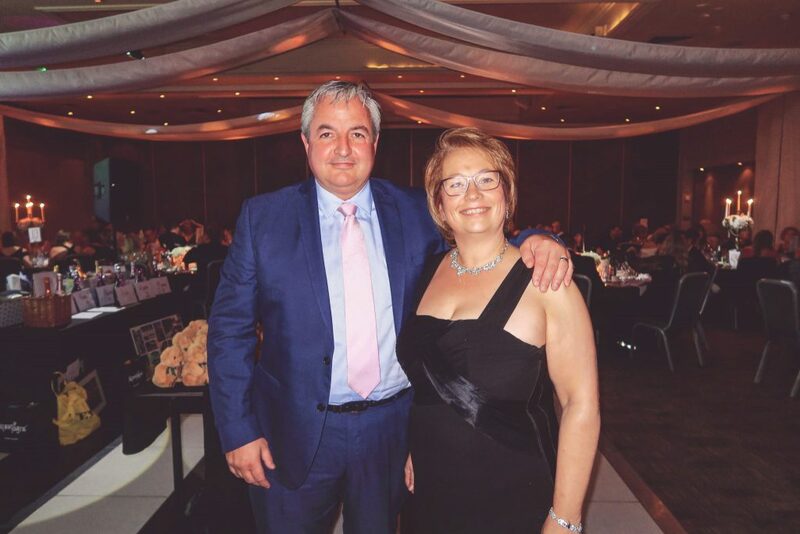 We were delighted to be one of the sponsors of the Autumn Jazz Ball at Cheshire’s prestigious The Mere Golf and Country Club in early September, and what a superb event it was. The funds raised were split between the Motor Neurone Disease Association and the NSPCC. In 2005, when current Chancellor team mates David Heaton, Grant Farnell, Karen, Posy and Janet worked for Fairmount / Brown Shipley, they lost their dear friend and colleague Mark Loughridge to Motor Neurone disease in his early 40s. So needless to say, we’re always ready to raise funds and awareness. Huge thanks and congratulations to the teams from the NSPCC and MNDA — especially Mark’s wife Lesley Loughridge — for putting it all together. The final tally is yet to be announced, but the time of going to press it’s around the £15,000 mark. Visit this page if you’d like to top up the total even further.  Chancellor is regulated directly by the Financial Conduct Authority (FCA) and we’re fiercely independent — enabling us to garner the best results for our clients. To ensure we’re always optimising outcomes and operating transparently, we employ two layers of compliance services. This is expensive for us, but guarantees robust adherence to the rules. The first is Threesixty, who provide us with technical support and product and fund research, as well as an annual audit. Then Hayley, an excellent independent compliance consultant, visits us once a month for file checks and provides us with regular feedback. These complementary compliance services help us operate responsibly and provide peace of mind for clients. By the time next month’s headlines pop up, we’ll be busy carving pumpkins. But if you’d like to chat about anything we’ve covered in the meantime, get in touch on 01204 526846.